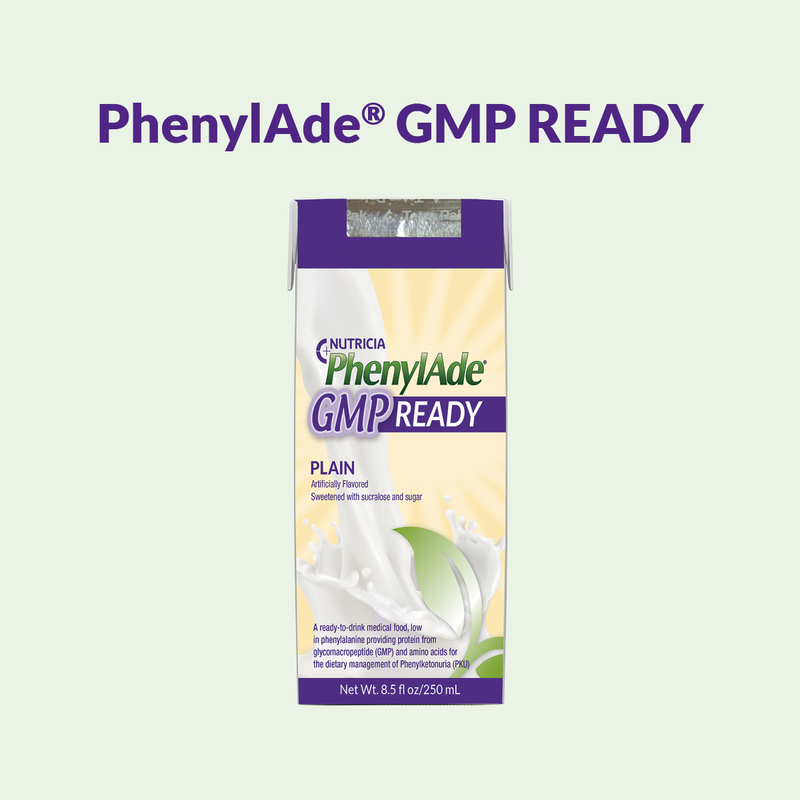 You’ve likely seen ‘GMP’ on a Phenyketonuria (PKU) or Tyrosinemia formula label or heard about it through your dietitian. But what exactly is it and why is it getting so popular? GMP can be used as a protein source for PKU and Tyrosinemia formulas. GMP, short for glycomacropeptide, is a peptide – a type of short protein. Peptides typically consist of shorter chains of amino acids, whereas true proteins are larger and more complex structures. GMP is a byproduct of the cheesemaking process. Cheese is made from milk and contains intact protein. Milk consists of two types of proteins: casein and whey. 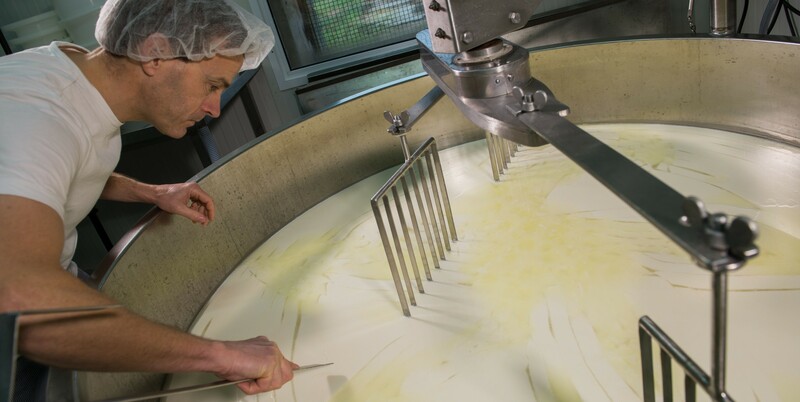 During the cheese making process, the whey is separated from the casein; the casein part is what is used for cheese, the whey part is used for other purposes. 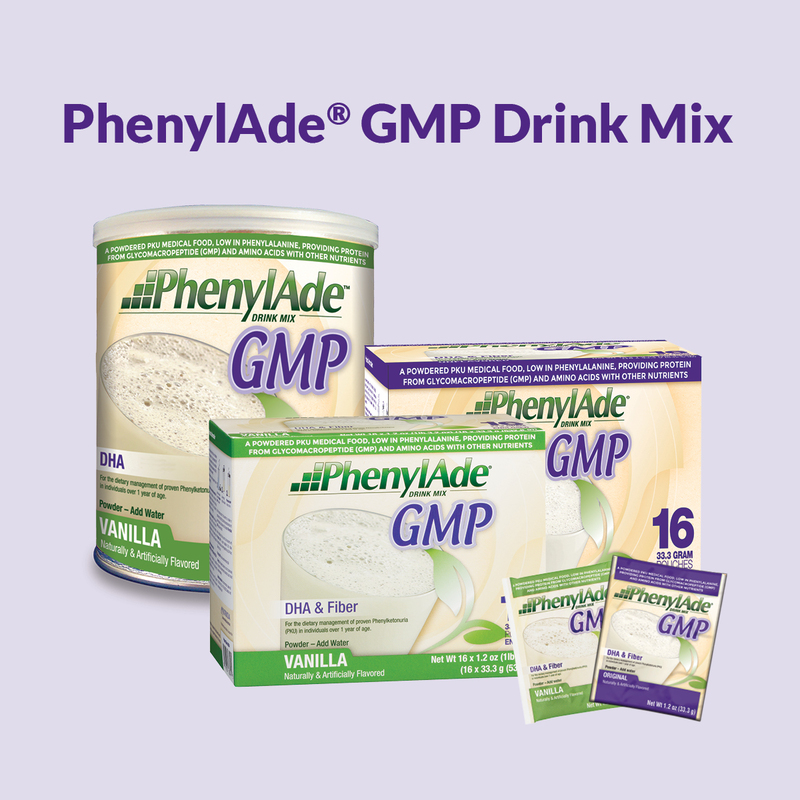 GMP is found in the whey portion and must be filtered out to be used as an ingredient in formulas. Contrary to other proteins, pure GMP does not contain phenylalanine (PHE), tyrosine (TYR) and a couple of other amino acids. That’s why it is a suitable protein source for PKU and Tyrosinemia formulas. 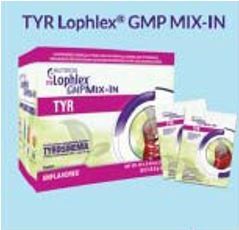 However, through the process of isolating GMP from the whey part of the milk, some very small amounts of PHE and TYR cannot be filtered from the actual GMP and are part of the GMP ingredient used in PKU and Tyrosinemia formulas. 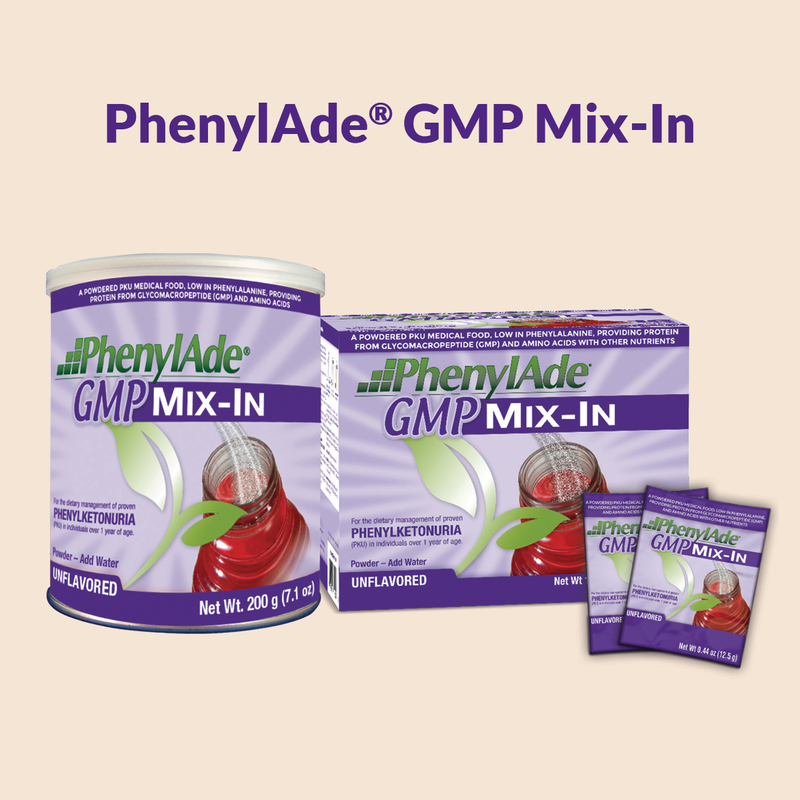 GMP by itself lacks certain amino acids that are important for growth and development. These amino acids must be added to the formulas so that PKU and TYR formulas are appropriate for individuals with PKU or Tyrosinemia. That’s why you see GMP and free amino acids listed as ingredients on your PKU and Tyrosinemia formula label. You may have noticed slight variations in the PHE content when comparing GMP formulas (for example, between 10‐18 mg PHE per 10 g protein equivalent). Healthcare professionals have told us, that the differences are so small that they are clinically not relevant, and studies support this. This means that if a GMP‐based product is appropriate for someone with PKU or Tyrosinemia, the slight differences in PHE content are not important. GMP is still a growing concept, but several studies support that GMP‐based products are safe and appropriate for most individuals with PKU or Tyrosinemia. GMP‐based products have a milder taste, and that milder taste is often preferred over amino acid‐based products. Finding a formula you or your child like is very important as that can certainly help with diet adherence. In addition, a small number of studies also report that patients feel fuller when consuming a GMP‐based formula. A small number of clinical studies are also looking into other benefits of GMP‐based products in metabolics. However, the results of these studies are inconclusive. More research is needed to provide definite answers. For some people with PKU or Tyrosinemia, the amount of PHE in GMP‐based formulas may be too high. Rest assured that formulas that are based 100% on amino acids (with no GMP) provide you or your child with all the nutrients needed for proper growth and development, including important vitamins and minerals for bone health. But of course, your dietitian can advise you on which formula is best for you or your child. Want to find a GMP‐based formula? You’ve come to the right place! Always talk to your dietitian before making any diet changes – and contact us if you have any questions about metabolic formulas. Visit www.MedicalFood.com for more information.